With our vast experience knowledge in this field, we are engaged in providing a quality-assured range of Kurta Jacket - Bottom. Our company has set a benchmark in offering Mens Khadi Cotton Pehran to the clients. 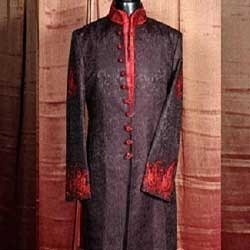 Sherwani is a popular wedding dress for men. Wear this timeless and refined ensemble on special day and steal the limelight from others at the wedding function. The collection Men's Wear has a wide range of dress in different colours and patterns to suit your choice. We are instrumental in bringing forth an exclusive range of Gents Swimming Costumes. These are designed with extreme care to enhance the comfort and performance during swimming. Further, made of fine quality & skin friendly fabric, these costumes have high tear strength, and are available in different styles and sizes. 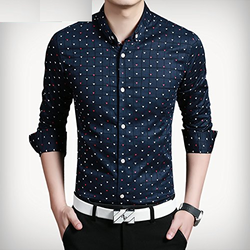 We are engaged in offering a wide range of Mens pajamas.